Engineered for the way you move, Beretta Clothing Modular System provides maximum range of motion and complete comfort. At its core, an integrated layering system that provides no more, no less than exactly what you need. Only 3 layers: 1st will keep you dry, 2nd will keep you warm, and 3rd will protect you from the elements. Form, purpose and reliability are inherent in every layer of best-in-class materials. 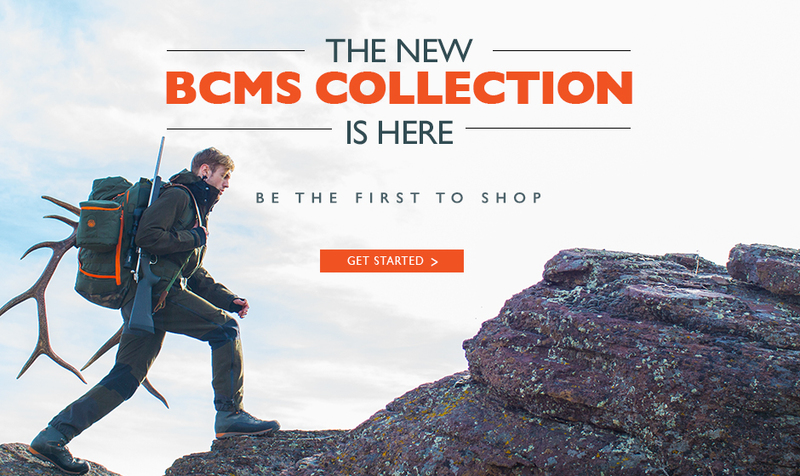 BCMS infuses comfort and high performance, offering multiple combinations to fit any activity. Engineered for the way you move, providing maximum range of motion and complete comfort. BCMS is a game-changer that improves your performance under any condition. Provides elasticity in crucial areas. Meets the needs of active & static activities. Unmatched in lightness and modularity.